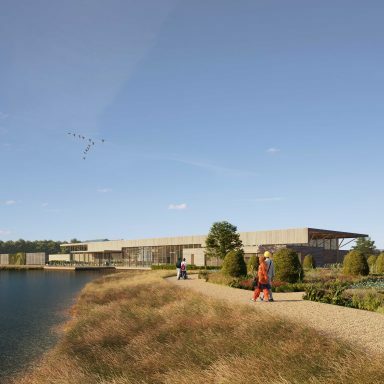 The Royal Horticultural Society is planning for a stunning new 62 hectare (154 acre) garden in the heart of the North West – the development at Worsley New Hall in Salford is now under way. 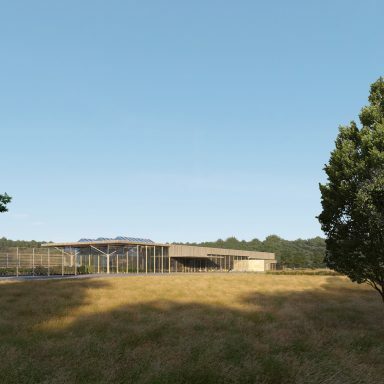 The creation of RHS Garden Bridgewater will be the largest gardening project in Europe. The Society’s first new garden in 17 years and will deliver benefits to the local community as it grows into a world-class garden. With appointed world-class landscape architect Tom Stuart-Smith creating the overall master plan. 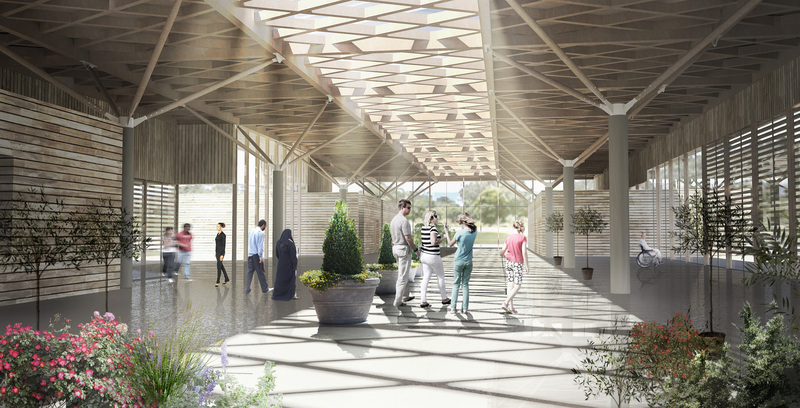 RoC is appointed as Civil & Structural engineers by the Royal Horticultural Society for the fifth garden at RHS Garden Bridgewater. 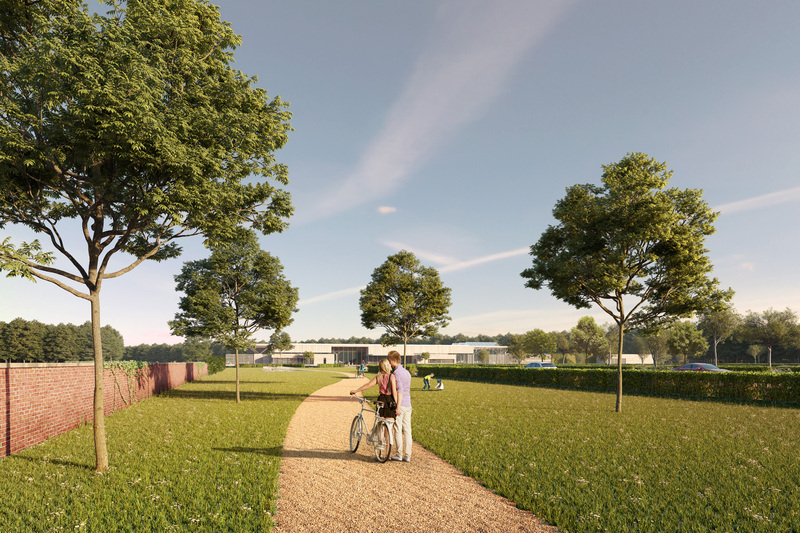 Our civil, structural and geotechnical teams are delivering the technical solutions to turn RHS’s vision and the architect’s designs into reality. Responsibility for the design of all onsite highways and drainage for the scheme lies with our civil engineering team. 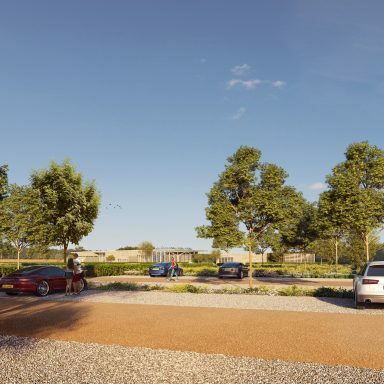 The design for the surface water drainage system is entirely SUDS based including permeable car park construction, swales for storm water attenuation and a bio-retention pond before discharging to the local watercourse at green-field run-off rates. 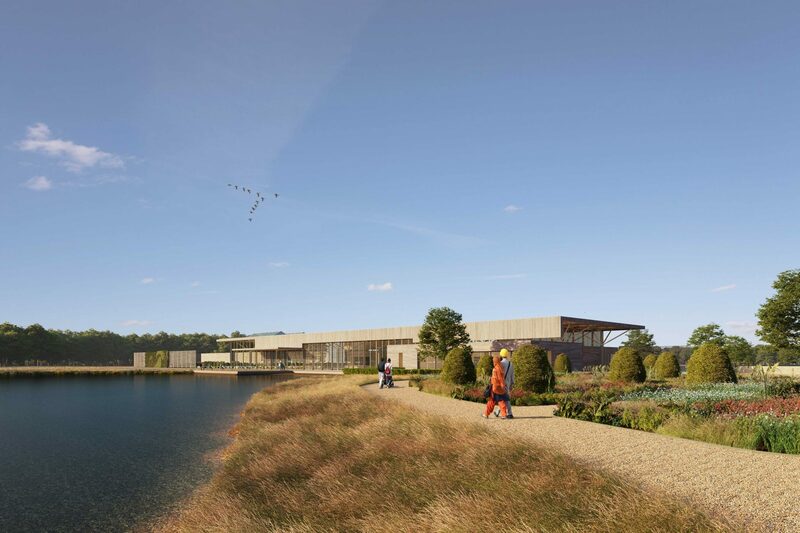 Our civil engineering team are also developing the design of the new feature lake. Our Earth Sciences team are undertaking the site investigations of the underlying sub-strata in order to inform foundation and pavement design. This involves developing with practical and cost effective solutions for ground improvement to address the soft/weak soils that underline the site. 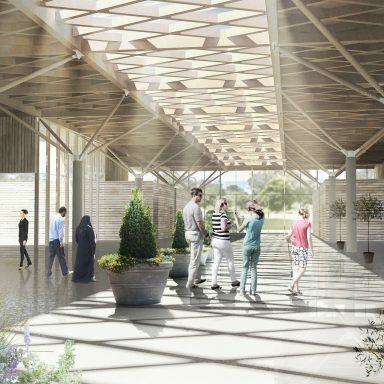 Our structural engineers have brought their wealth of experience in historic buildings to this project, in the refurbishment of the old potting sheds and stable buildings, turning them into a new retail outlet and cafe/restaurant facilities. 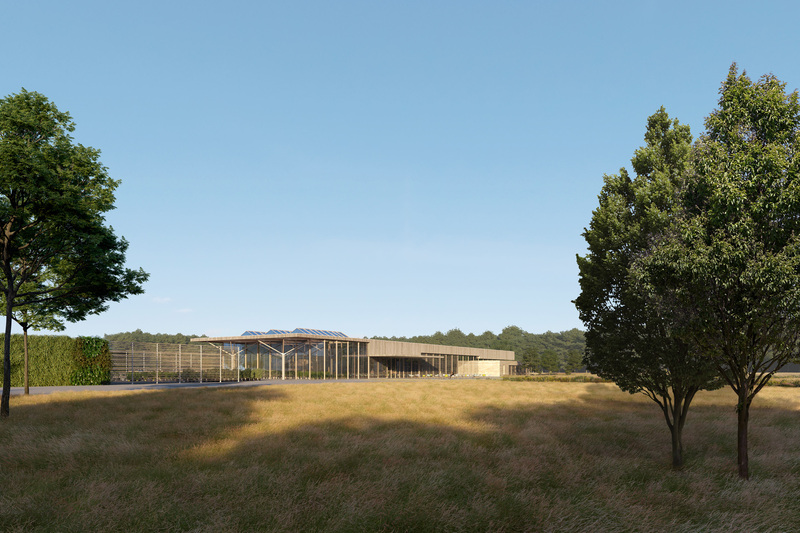 We are working with the Architectural team designing the new £12m Visitor Centre, which will include ticketing, educational, café and retail spaces, incorporates a timber glulam roof supported by freestanding concrete columns. 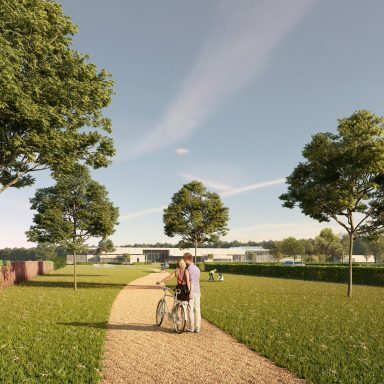 RHS Garden Bridgewater will be developed in phases. 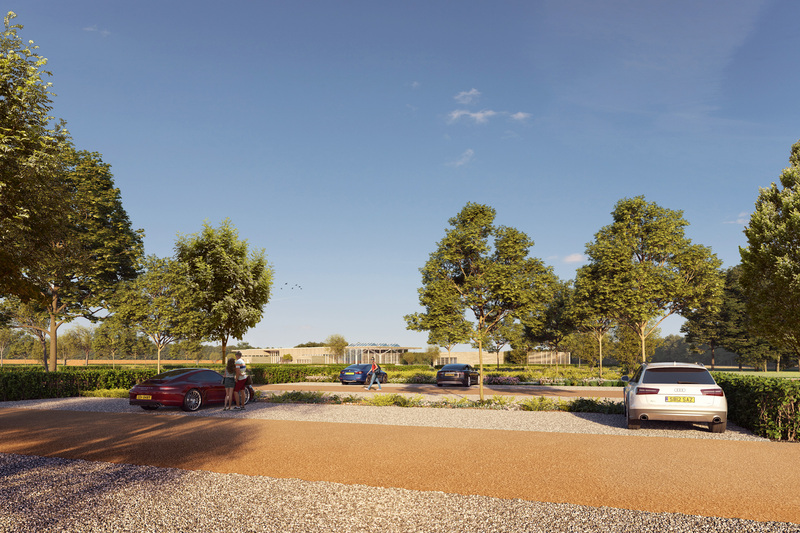 Detailed planning permission has been granted for phase one of the development, with outline planning consent for the future phases.